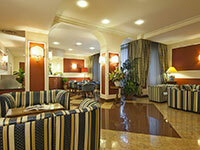 Hotel Garda Milan: special offer with promocode! 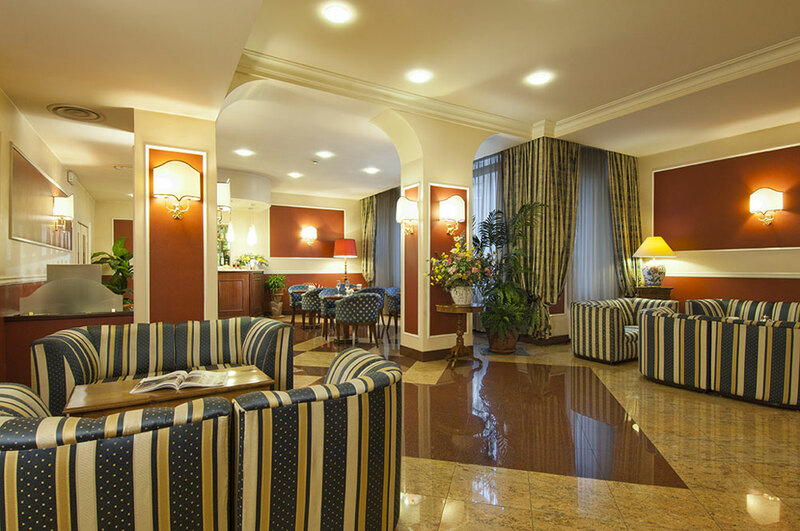 When making your booking on the Official Site of the Hotel Garda, enter the promocode GARDA and enjoy your stay in Milan with the best rate on the Internet! 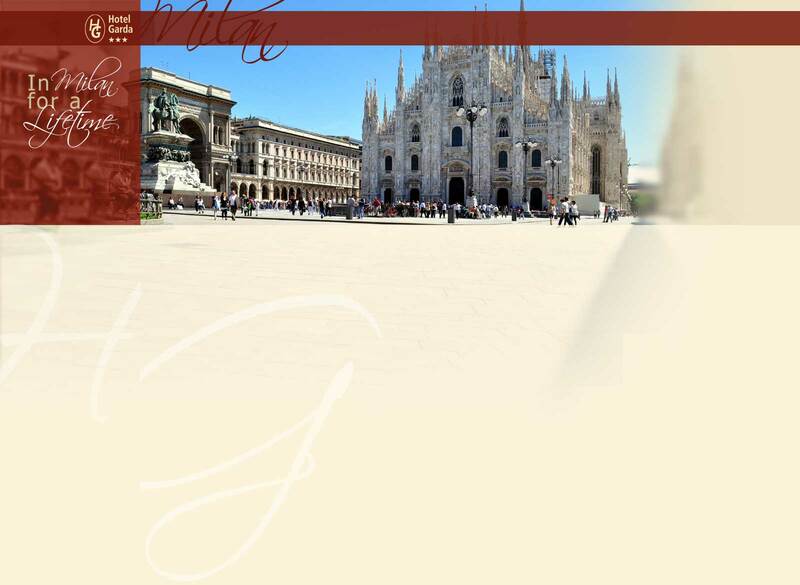 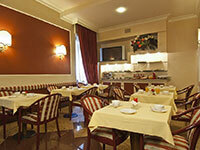 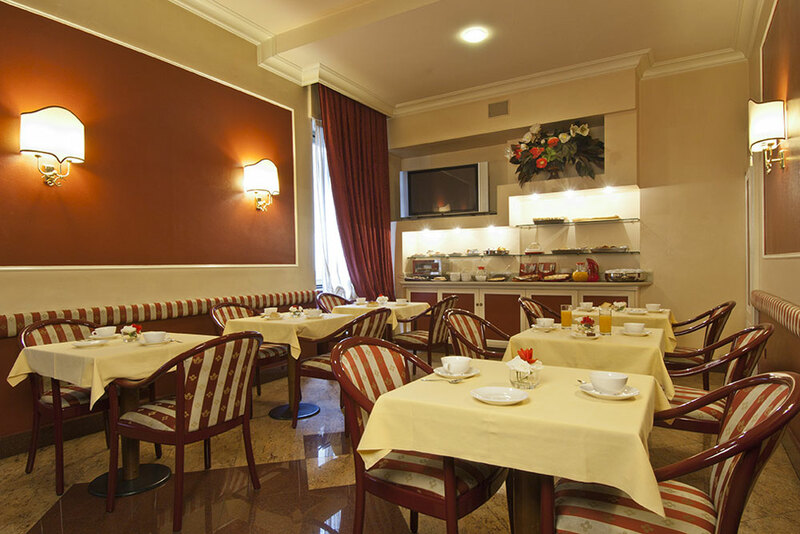 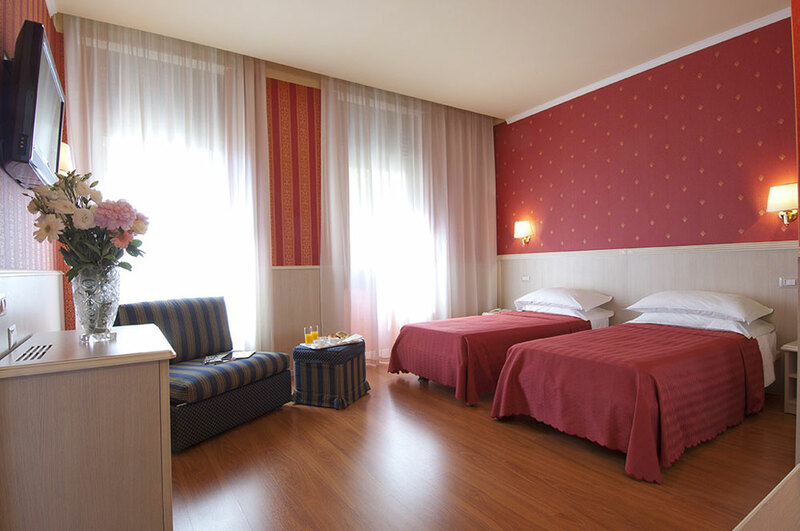 In the heart of Milan, the Hotel Garda is a pleasant and comfortable 3 star hotel near Central Station, conveniently close to the subway and equipped with all modern amenities.